m SG 89. 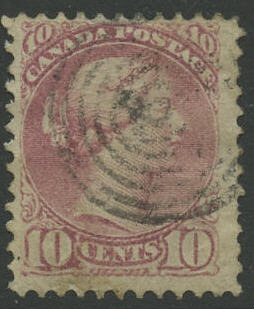 10 c Victoria 1888. (£ 42). m 131. 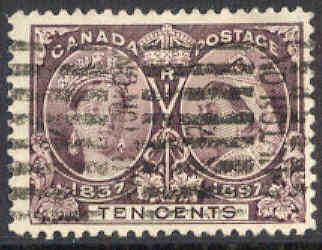 10 c Jubilee 1897. (£ 42). m SG 134. 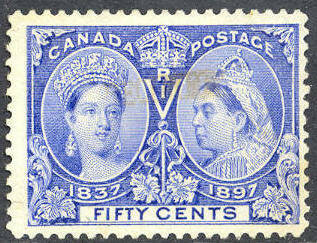 50 c Jubilee 1897. (£ 95.-). m 136. 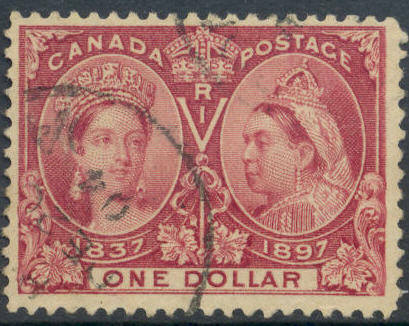 1 $ Jubilee 1897 - good copy. (£ 450). m 137. 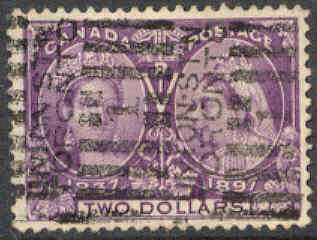 2 $ Jubilee 1897 - good copy. (£ 350). m SG 155. $ 1 Mt. Edith Cavell. (£ 29). m SG 163. 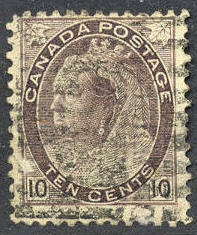 10 C Victoria 1898. (£ 14). 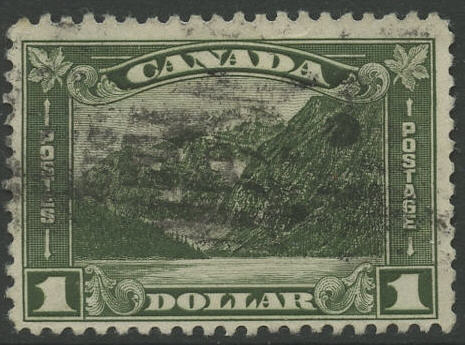 m SG 186. 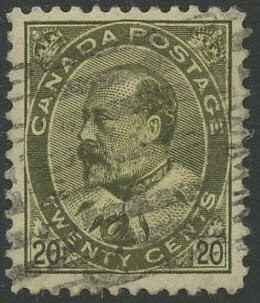 20 c Edward VII 1903. (£ 27). 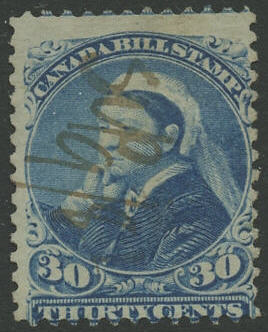 m BILL STAMP - 30 c Victoria.